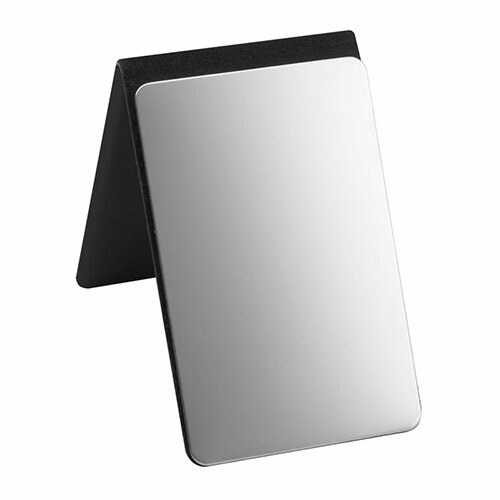 These promotional pocket or purse mirrors combine a stylish and functional product with a great price. 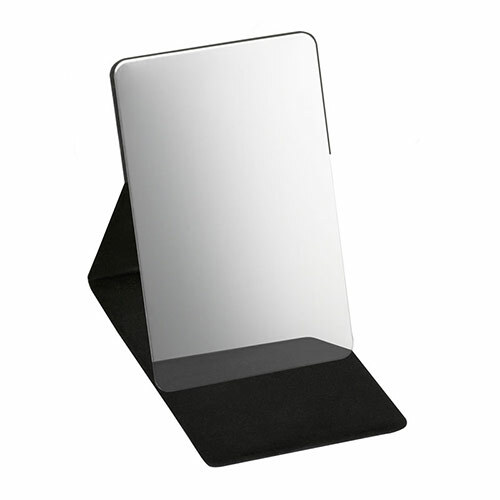 The mirror is contained within a black PU leather flip top cover, offering both protection and ease of access. 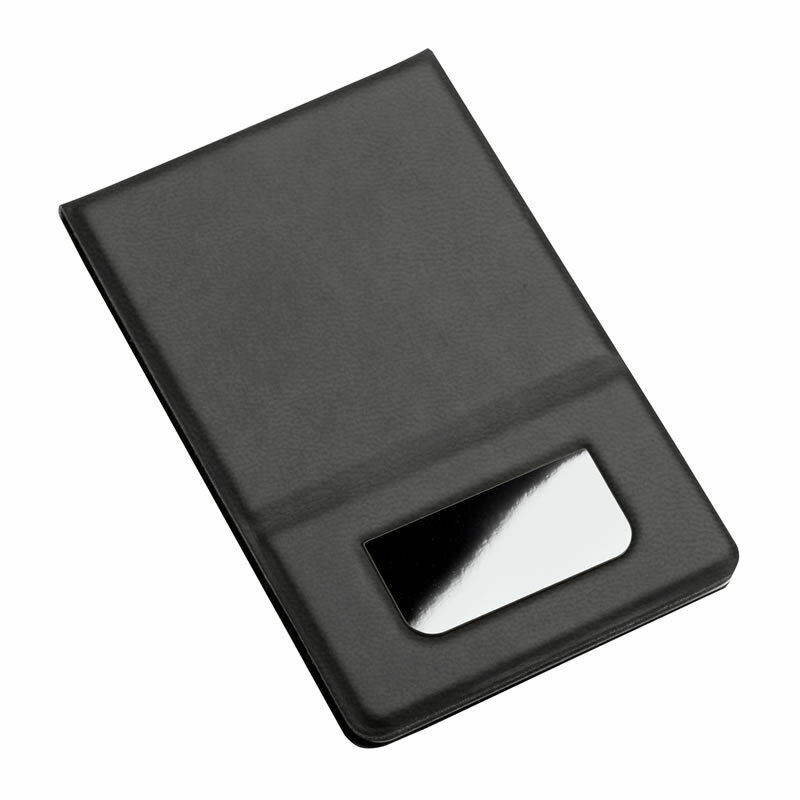 The cover includes a gun metal plate for engraving your logo, name or message. 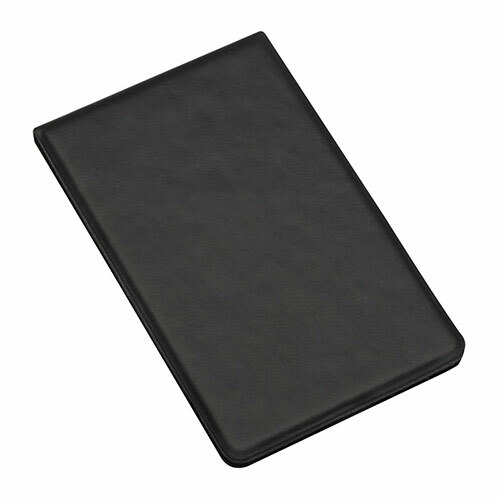 Text and logo engraving is provided free of charge. 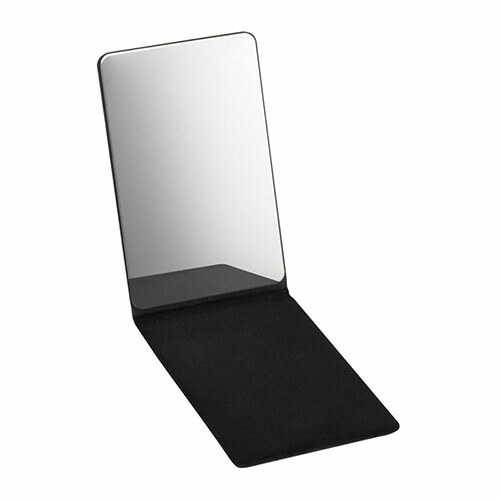 Each promotional flip top leather purse mirror is supplied in a gift box.